Custom T-shirt Screen Printing to Showcase Your Style. Trendy and budget-friendly - what's not to love about this style? Try this on for size: a contemporary fit, an exciting color palette, and an affordable price. A great choice for your next event! Calling all t-shirt makers! 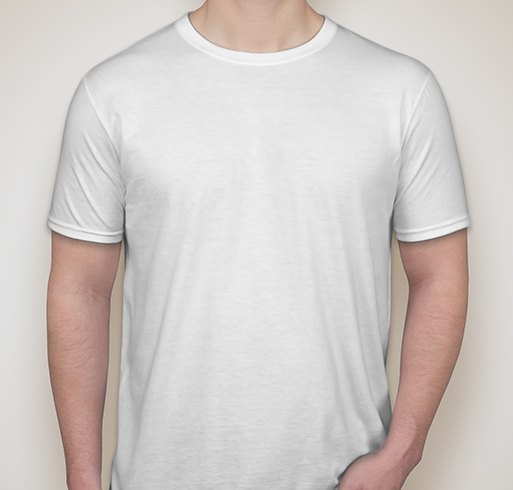 Custom Ink makes it easy for you to create your own t-shirts online. Just pick a product, and head to the design lab to customize it for free. You can choose your favorite font, browse our extensive clip art library to find the perfect graphics, or upload your own artwork with the click of a mouse. Making a t-shirt has never been so simple, and you can do it all online from the comfort of your home! Need help? Our friendly expert designers are here 7 days a week to give you a hand with your design and answer any questions you have. And with our free shipping, quick turnaround time, and money-back guarantee, you can't lose when you choose Custom Ink to make your t-shirts. Experience for yourself how easy it is to become an expert t-shirt maker—bring your creativity and a spirit of fun to Custom Ink today, and get ready to make the best t-shirts ever! Love custom ink! Super fast and convenient. I love you guys. I hope you can fix my recent problem. Great product, great service. All I could ever need. Only disappointment is the minimum order requirement. Quality of shirt and printing were excellent. Great product happy with final result !!! Love the shirts! They are AWESOME!